Missing Link welcomes two new starters to the growing Sales Team! 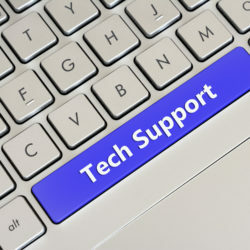 Customer focused IT support – switch off and relax! We have a winner from our Friday Fun Quiz dated Friday 28th April and it’s Mark Doward from CDS Compressor Spares in Leigh, well done Mark! Mark has chosen to donate his £10 to McMillan Cancer. We have a winner from our Friday Fun Quiz dated Friday 28th April and it’s Steven Logan from ADR SaS in Leyland, well done Steven! Steven has chosen to donate his £10 to McMillan Cancer. On their behalf, we thank you! 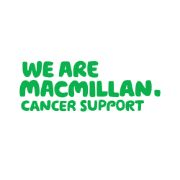 Our winner of last Friday’s Fun Quiz for Charity has once again chosen to remain anonymous but has nominated McMillan Cancer Research to done their £10 prize. 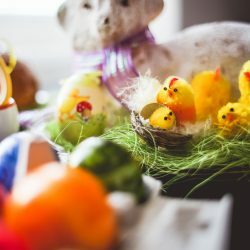 Happy Easter – Enjoy your long weekend! A very Happy Easter to all our friends, suppliers and clients from everyone at Missing Link! 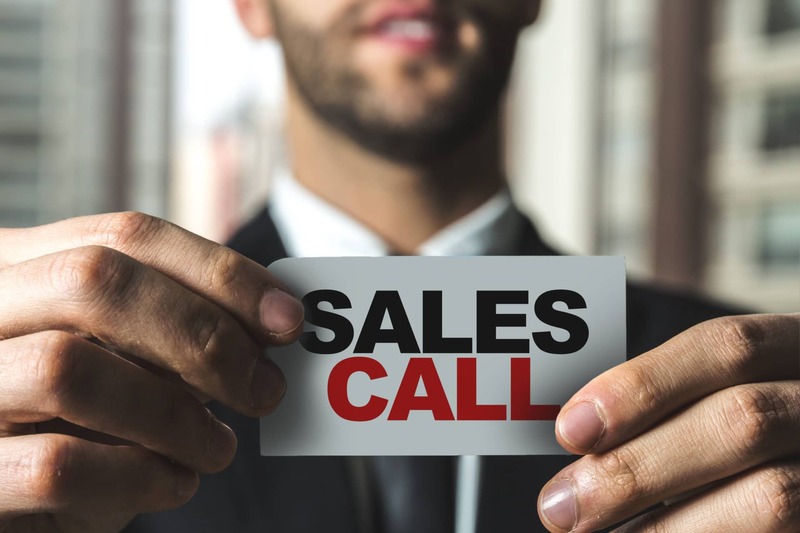 Missing Link are currently looking for an in-house Telesales person to join an existing successful sales team. 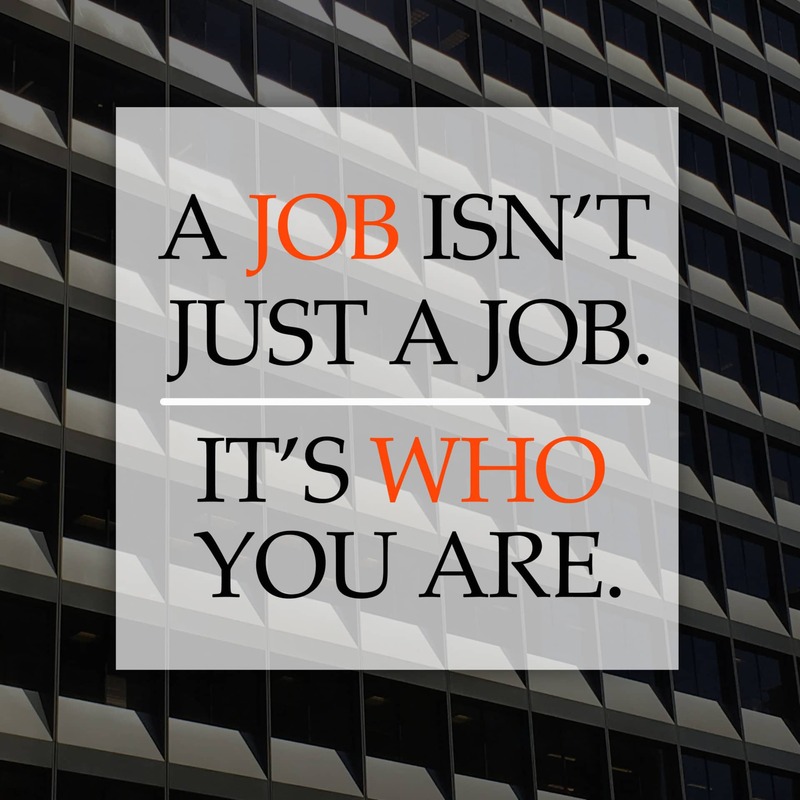 Salary competitive, any bonus subject to meeting any objectives and KPI’s. Further enquiries can be made via a cover letter and CV sent to the Sales Manager at Matthew.Barker@www.mlinkuk.com.